"How" are these cute! errr, I mean "WOW!" are these cute! 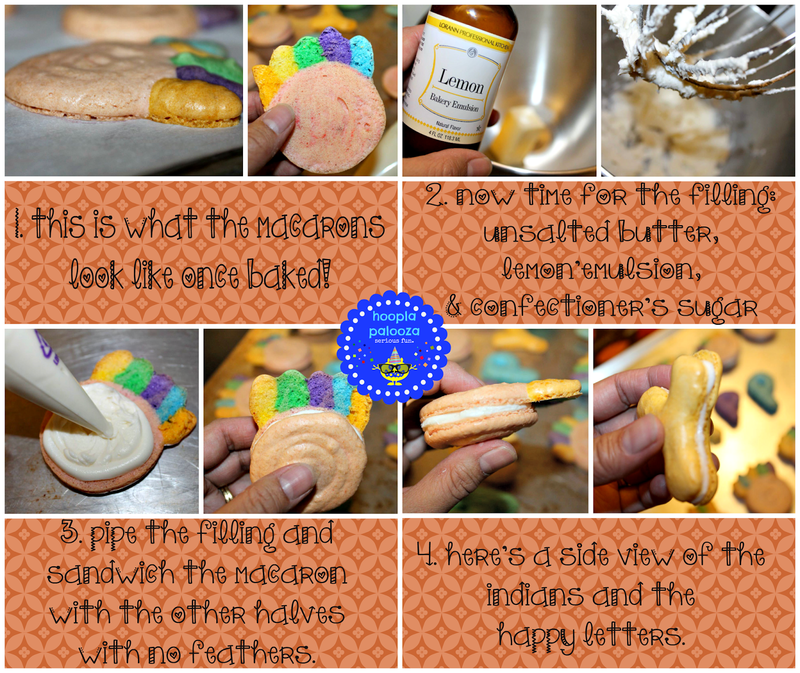 I am actually thinking of them as a treat for a Native American adventure at grandma's house...just a fun weekend of reading and making related crafts. We'll sleep in a teepee (that grandpa is going to make but he doesn't know it yet!) - and then when it's snack time, here comes good old grandma with milk and a plate of these! Yum! You managed to make some incredibly detailed macaroons considering the 98 other things you had going on. They turned out great! 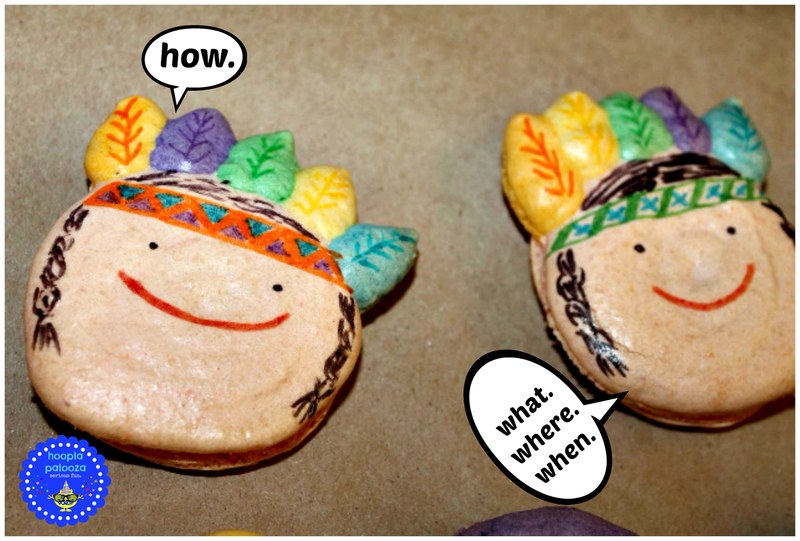 I'm amazed at all the detail you were able to draw on the delicate cookies. I've only attempted macroons once, and that was in a cooking class. I might have to give them another try soon. if you can make a TURKEY out of a cake with a SURPRISE in it, then you can whip these babies out with no trouble at all Beth. heck I bet you can make a surprise inside macaron with all the talent that pours outta you :>D!!! 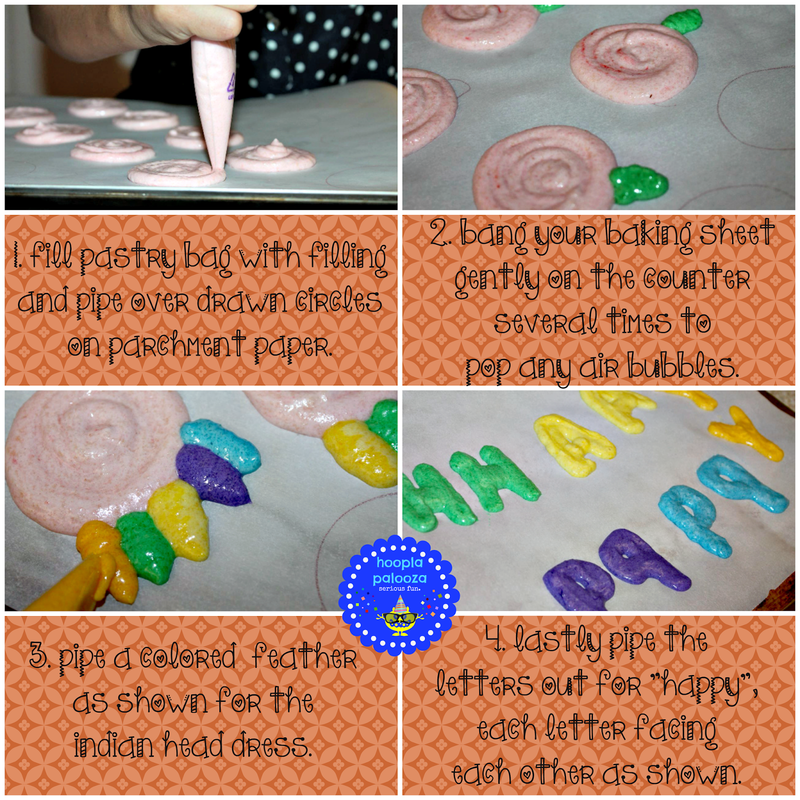 These are really adorable, I'll have to show my daughter, who loves to make macarons! Thanks for sharing!! wow i love these!! I haven't even done macarons yet (they are on my food bucket list!) 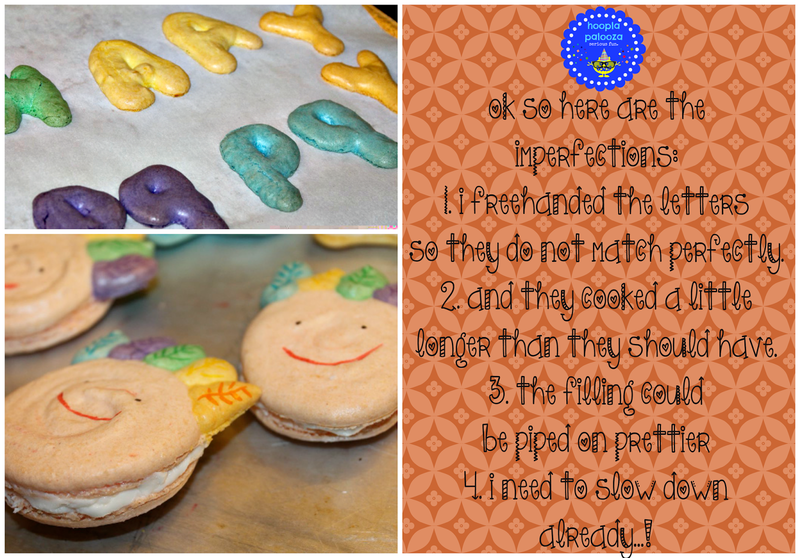 and your'e doing macaron characters!?? so impressed!! Seriously, I am in love with these little macarons - I don't think I could ever make a macaron look that cute! I am so impressed. 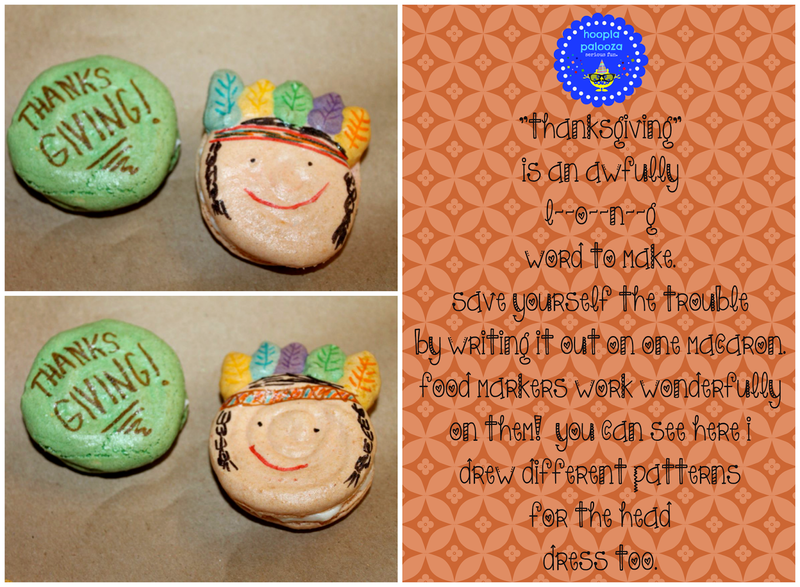 These are so cute Thanks so much for sharing with Wednesday's Adorned Link Party. Have a great Thanksgiving. 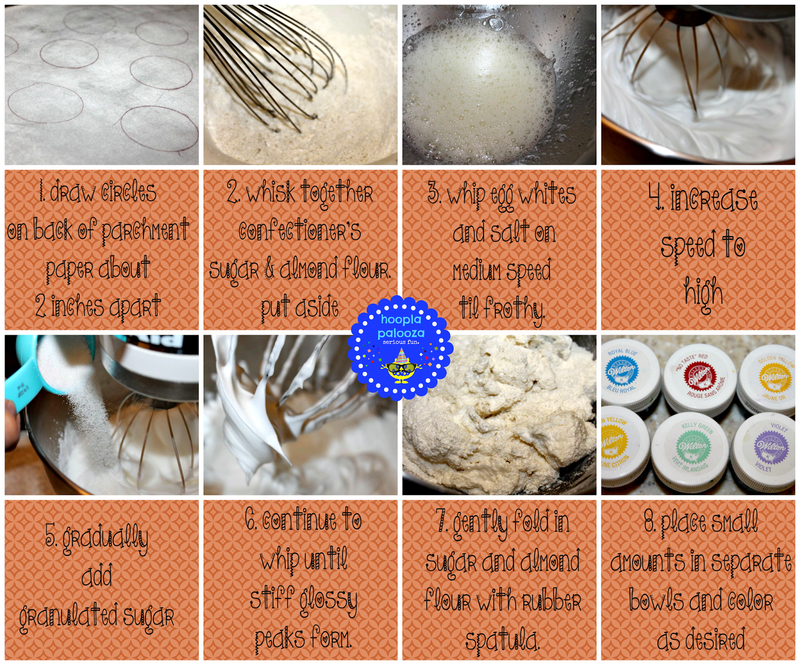 I need to make these….NOW…they look great…and I love the idea of food markers. yippee! i hope you do make them trixi! 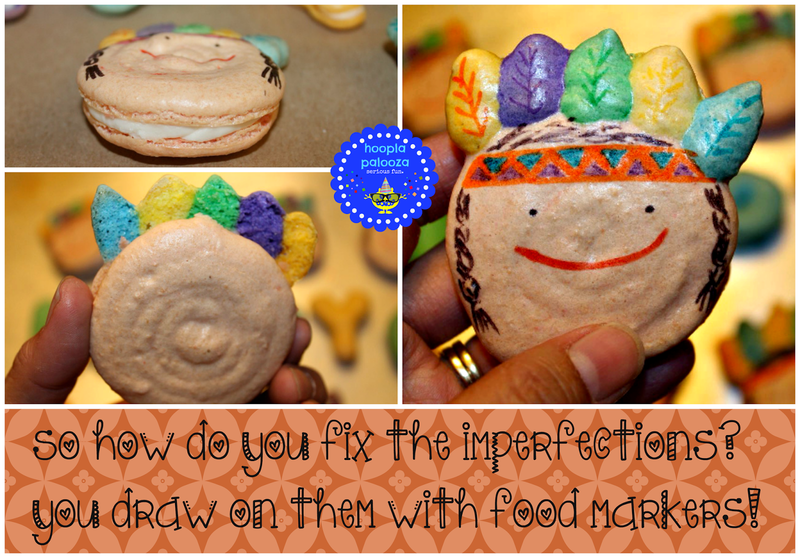 they're a blast to decorate and the food markers make it easy to do so :) thanks so much for stopping by! 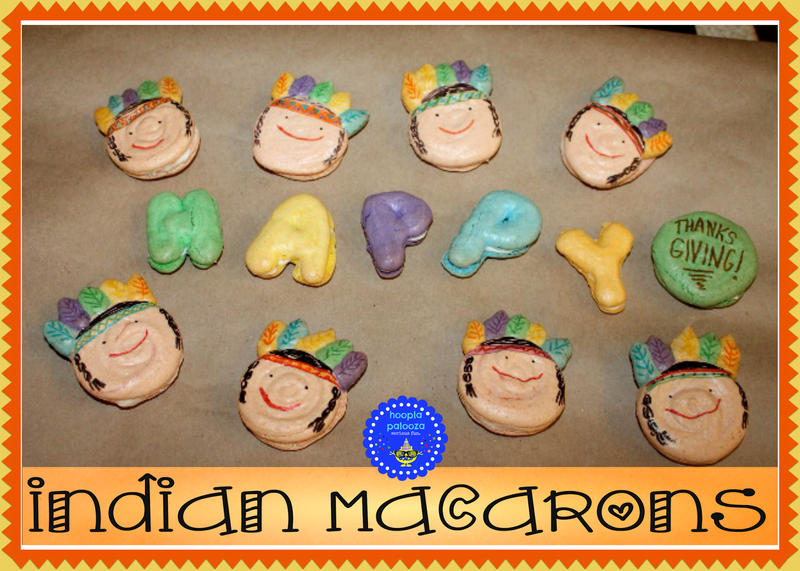 I love your Native American macaroons! They are absolutely adorable and the look super delicious! 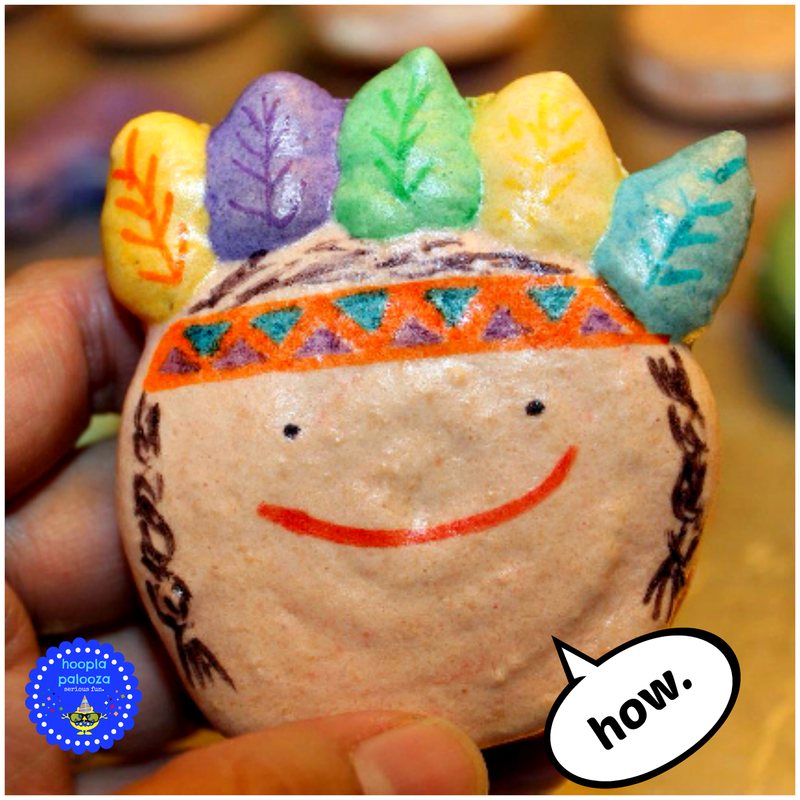 Yet another creative treat from you. Such an inspiration!